Published November 28, 2015 at 607 × 480 in Stan and Jean Clarke. Stan Clarke. 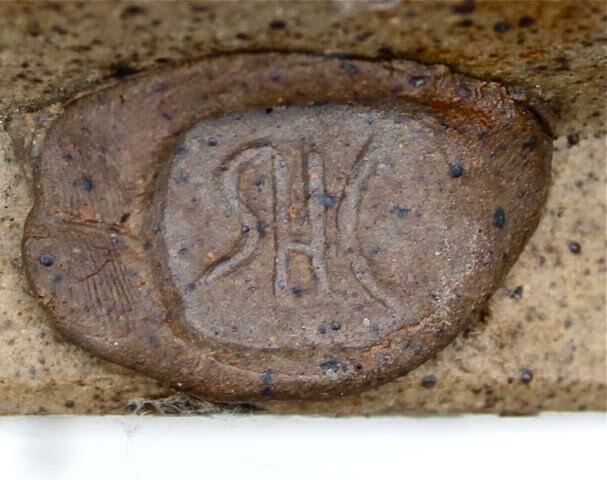 Initials Stamp, c. 1980.